Capture the thrills and energy of the holiday season, with contemporary and traditional holiday music. 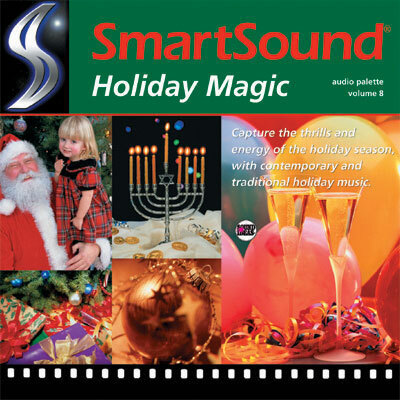 Perfect for festive videos, Christmas shopping, announcements and special events including Hanukkah and New Year's. Put your listeners in the mood for Christmas excitement and the magical holiday season.